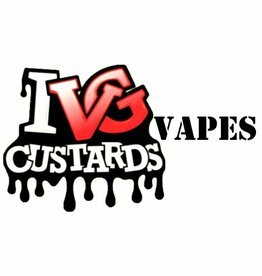 UK Wholesaler for Drip Ya Mod. A perfect combination of fruits and desert range that will make your mouth water continuously. Limited Edition by IVG Custards Made in California. Wholesalers of New IVG Custards, Open your wholesale account to view our best pricing. 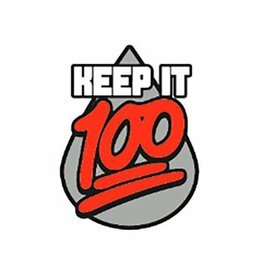 Keep it 100 E-liquids is manufactured by Liquid Labs. Known for their flagship flavour from fruity desserts to breakfast flavours. Your Generic flavours now at affordable prices!. Open your account today to view some of the most exclusive pricing!. Trade only ! Tinted Brew V'Nilla provides completely fresh, creamy and full of vibrant flavor, V'Nilla E Liquid turns every time into snack time, without any worries about your waist line. 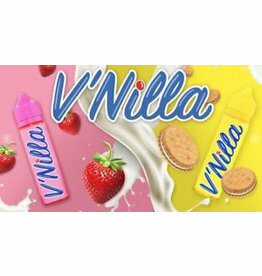 If dunking cookies in milk your thing, you’ll love the creamy vanilla cookie taste of Villa. 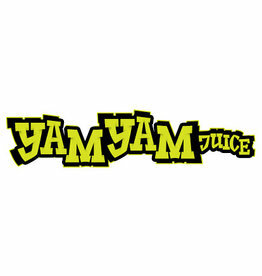 YAM YAM JUICE IS THE BRAINCHILD OF A DUO BORN AND BRED IN THE MIDLANDS, WITH A PASSION FOR ALL THINGS VAPE!